In 2018, Saudi Arabia announced that as one of the first films it planned on screening once the 35-year ban on public cinemas was lifted is “Born a King.” The film is based on the true story of when King Faisal Bin Abdulaziz Al Saud was sent at the age of 14 to England on a diplomatic mission to secure the formation of his country, negotiating with top British leaders such as Lord Curzon and Winston Churchill. 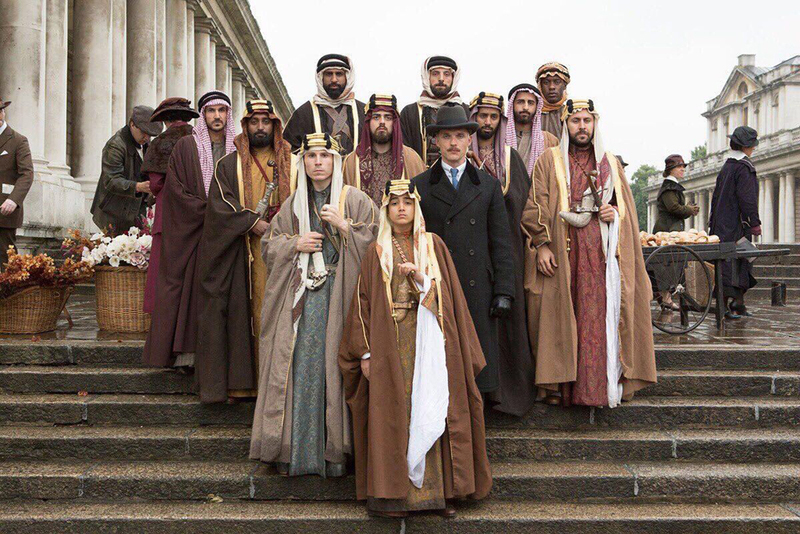 Last year, Saudi actor and Ministry of Information advisor, Abdulelah al-Sinani shared a scene from the movie, showing King Faisal in his teenage years. 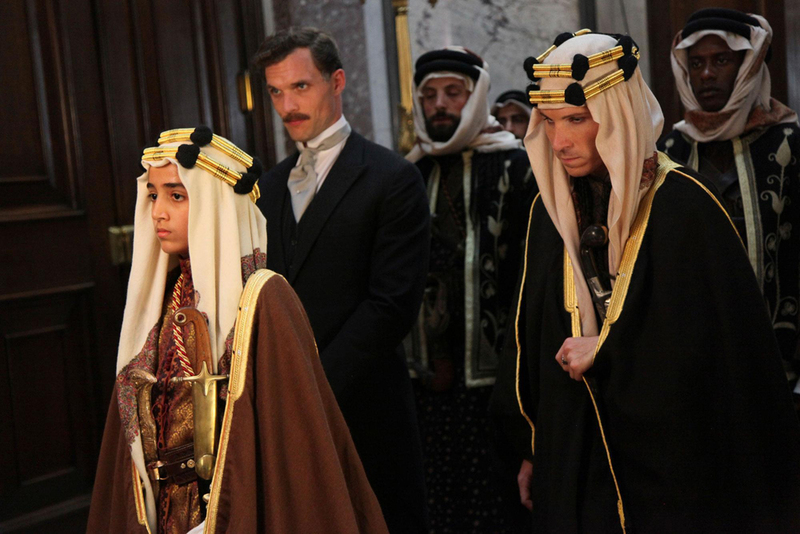 The scene that was shown is set in 1919 in London, where the King is shown leading a diplomatic envoy to discuss critical issues as well as external and internal conflicts that were happening at the time. 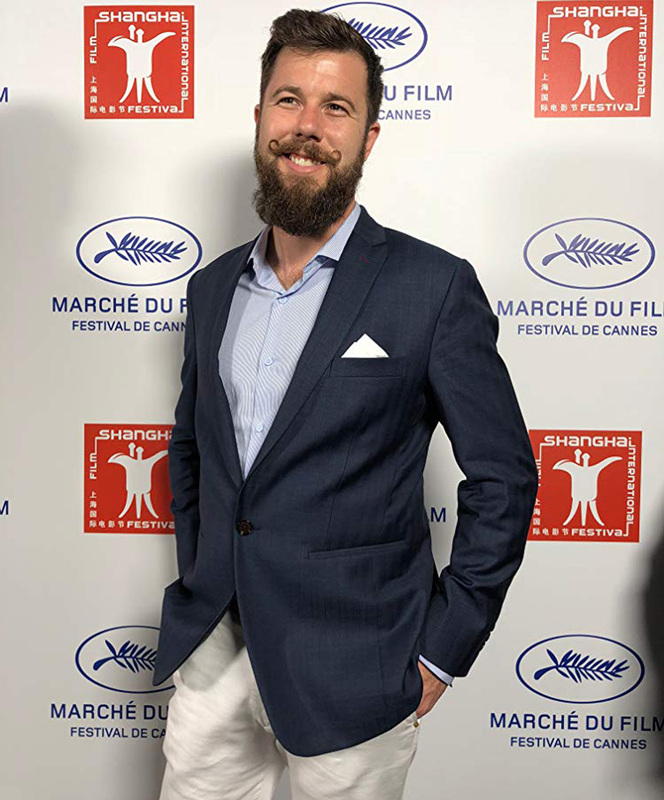 “Born a King,” a remarkable story of a historic moment in Saudi Arabia’s history, was made possible by its co-producer, Saudi-born American filmmaker Todd Albert Nims. Speaking recently to Arab News, Nims discussed his role in the production of the film and what inspired him to become part of filming the story of King Faisal. “It is an important story to be told, especially at this young age, a 13-year-old boy going on this diplomatic mission, where the fate of the country hangs in the balance. It is quite unique. I felt this was not just a story that I would enjoy, but one that international audiences and Saudi Arabians would too,” he explained to the news site. Although the majority of the film’s footage was shot and completed in 2016, the film still required scenes to be shot in London and Riyadh, and is now finally ready for release. As the nation awaits its cinema release, anticipation is palpable and building, with the one-minute trailer having already gone viral.